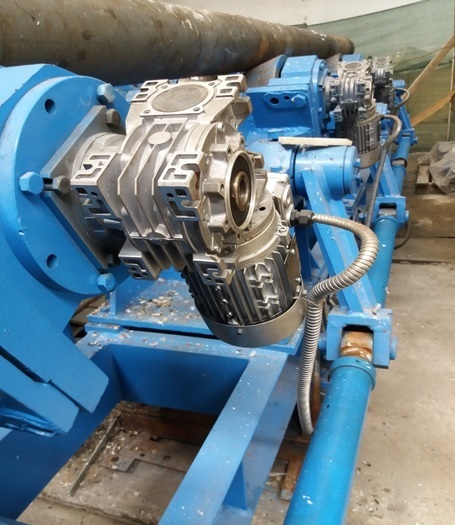 each motorized roll it’s equiped with VARVEL moto-reducer (Italy) and convertisor. 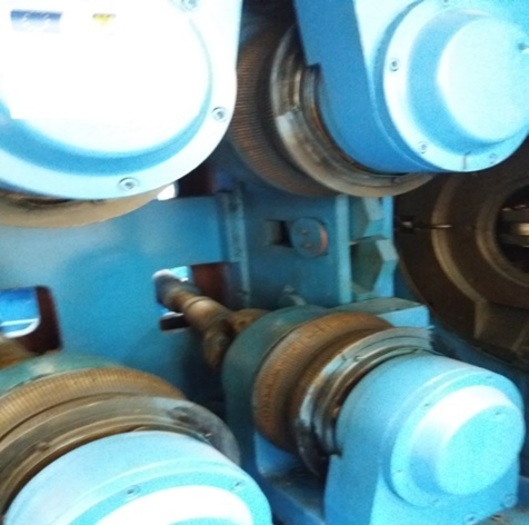 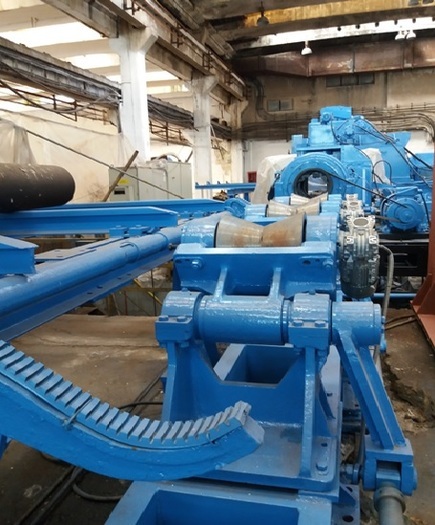 We are specialised in manufacturing new machines and retrofitting used bar peeling machines (KIESSERLING, DAISHO,CALOW, KRAMATORSK) . 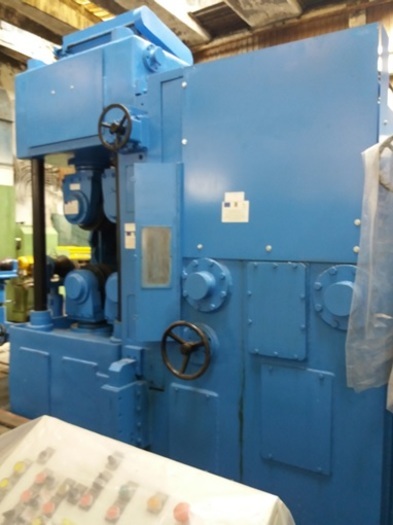 We exported new machines in Italy, Norway, Spain, and other countries.